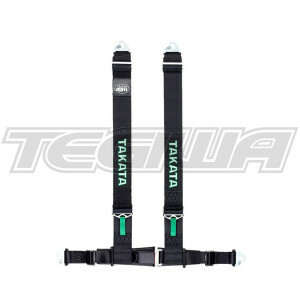 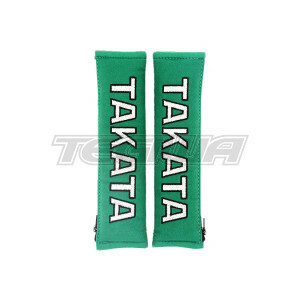 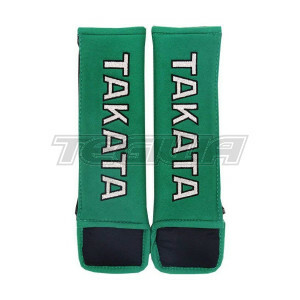 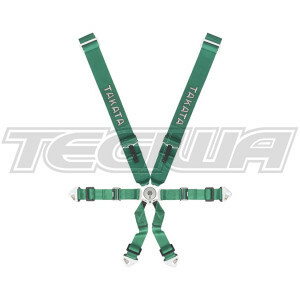 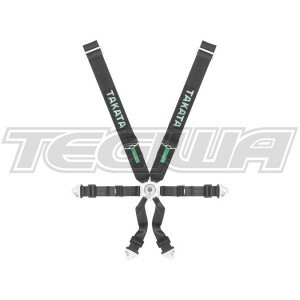 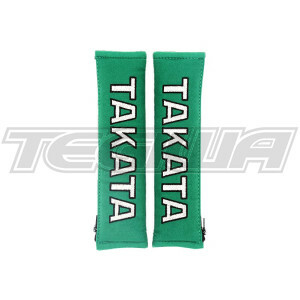 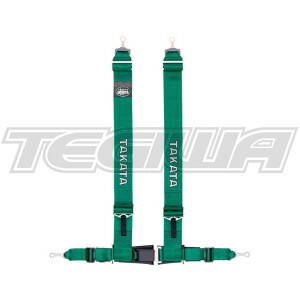 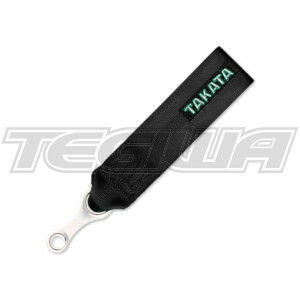 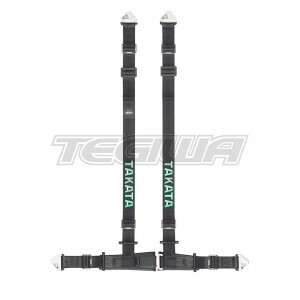 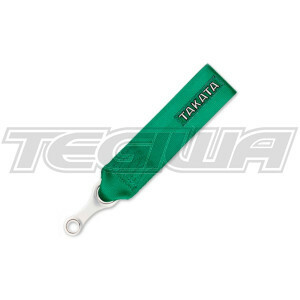 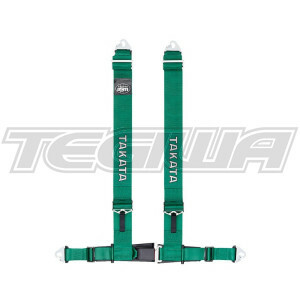 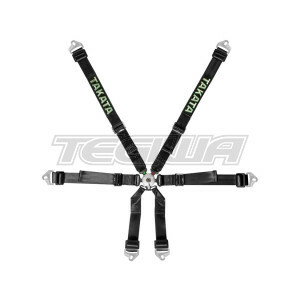 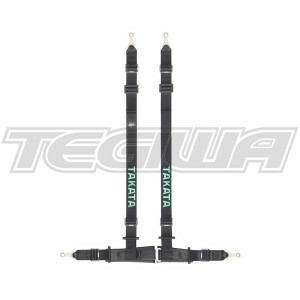 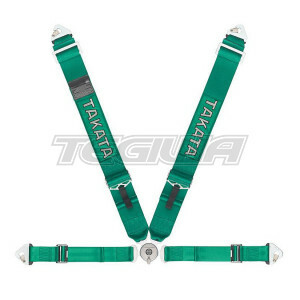 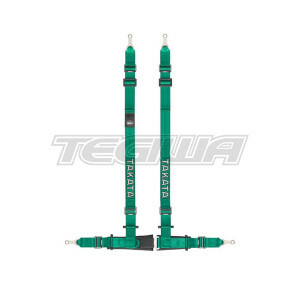 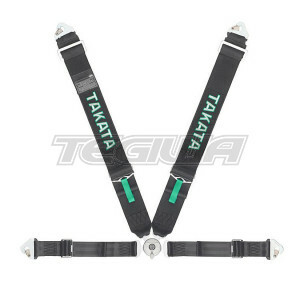 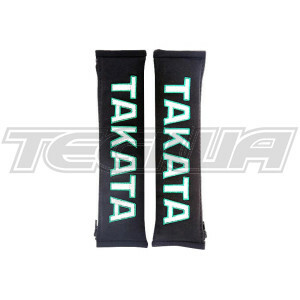 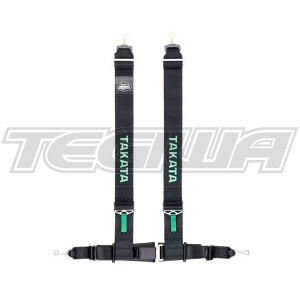 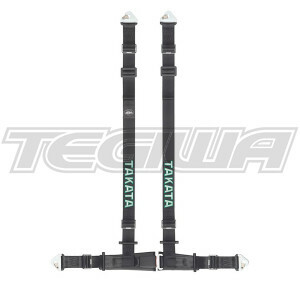 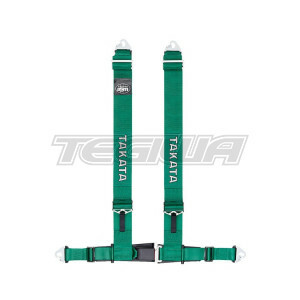 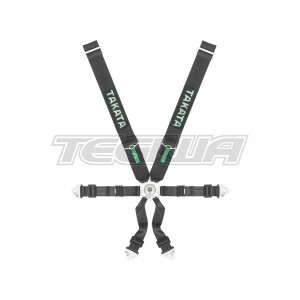 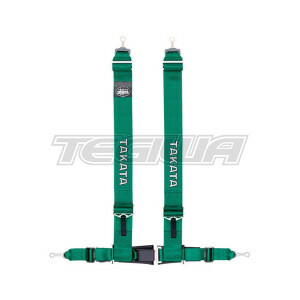 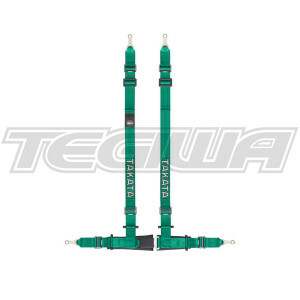 Takata Racing - since 1996 Japan's Takata Racing division has been developing and supplying the highest quality range of MPH (Multi Point Harnesses) to top teams and series in Japan and world-wide. 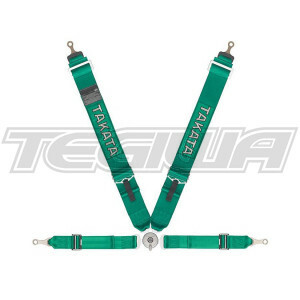 Building on experience and demand, Takata Racing has expanded its global reach with the addition of a new and expanded product line designed and manufactured by Takata Racing Europe. 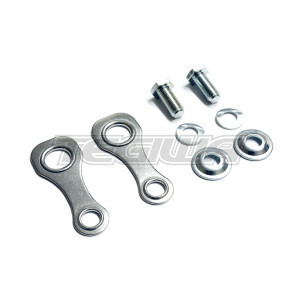 The new product line of Race and Drift models are all made in Germany.